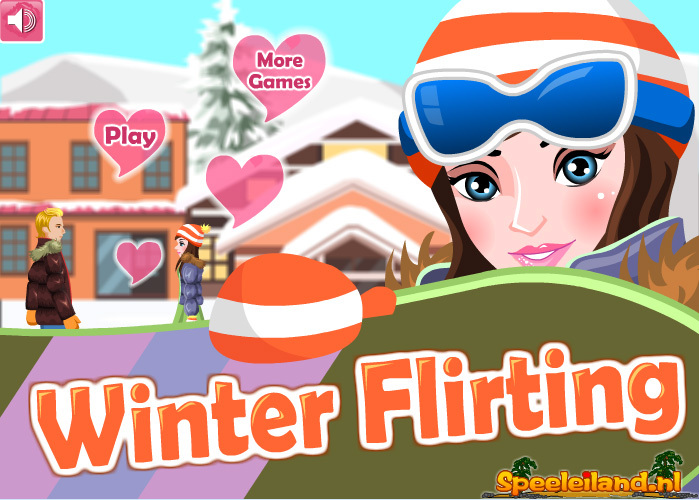 It’s the first time that Barbara, the cute girl in this game, goes on winter sports. All her friends told her that there’s a lot of handsome boys around and indeed, that’s the case! Of course she’d like to seduce them all, but she’s not the only one intending to do so. Each time she sets her heart on a boy and wants to seduce her with her eyes, it looks as if the other girls feel it: they immediately start seducing the boy as well! But slow and steady wins the race: click as quickly and as long as you can, to pick up the boy and give the other girls the go-by! Mind your time and energy meter: if you’re late, or if you have no energy left, you’ll have to start all over again.